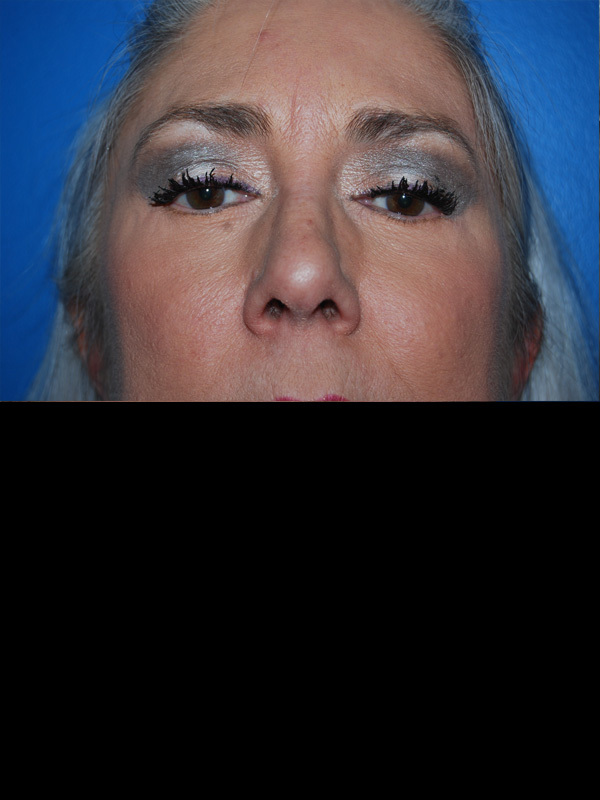 Patient is a 62 year old woman who presented with complaints of excess upper and lower eyelid skin excess with fat bulging. 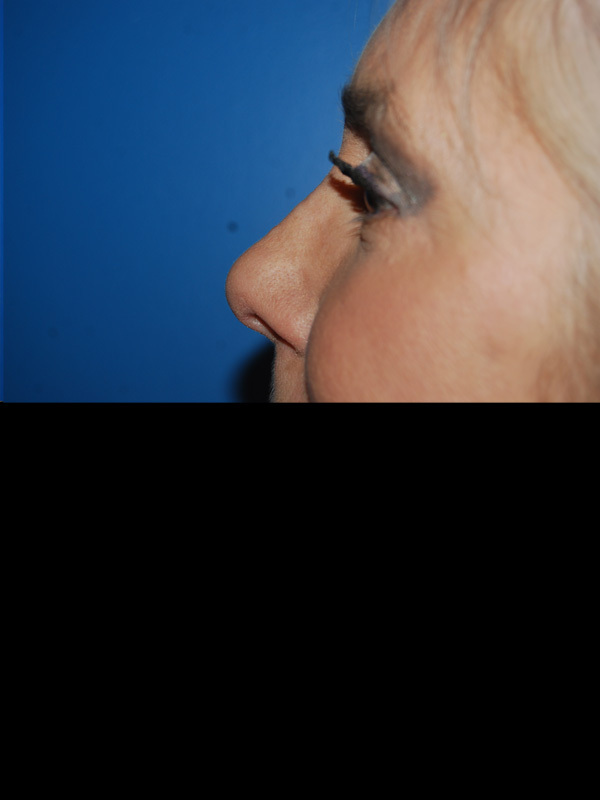 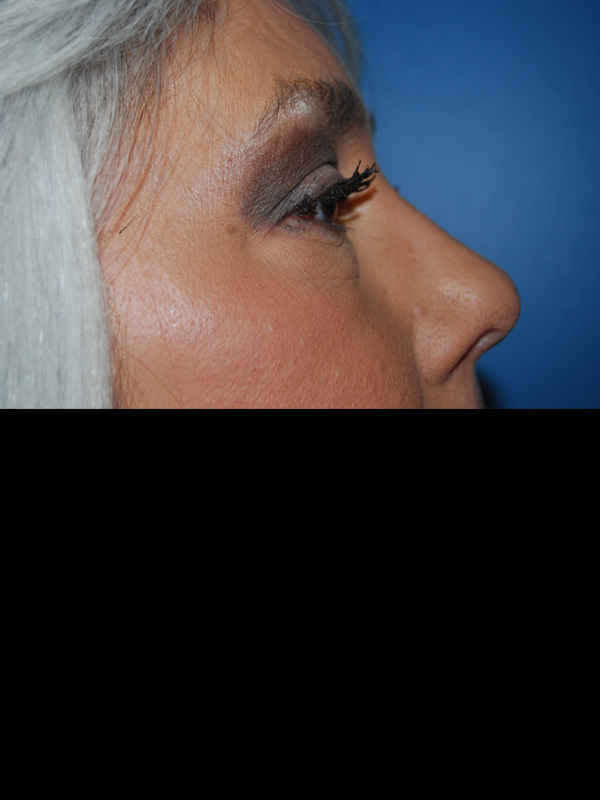 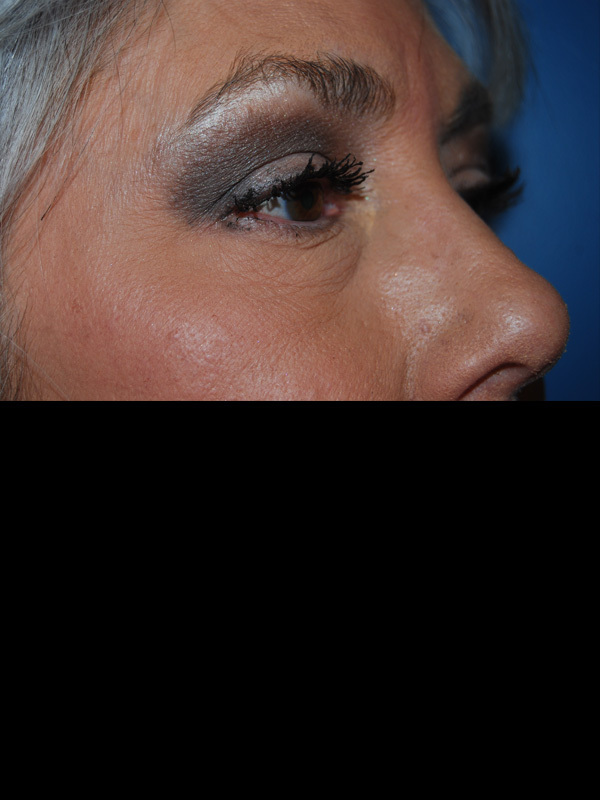 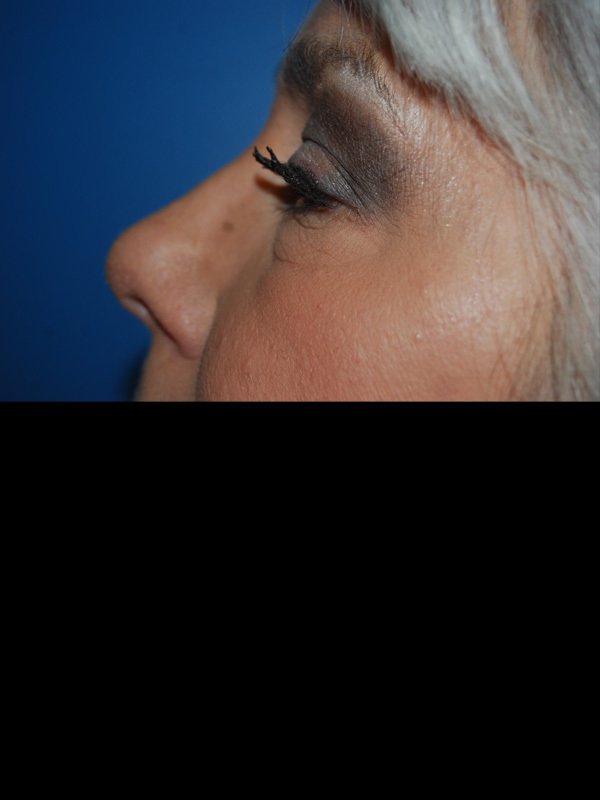 She underwent upper and lower blepharoplasties, and lower eyelid fat repositioning to fill the tear troughs. 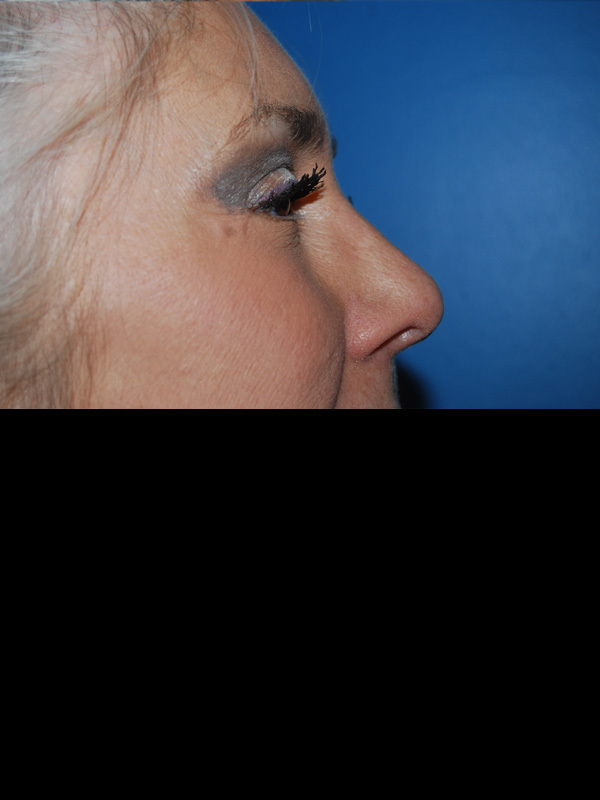 She is seen approximately 6 months following her surgery.